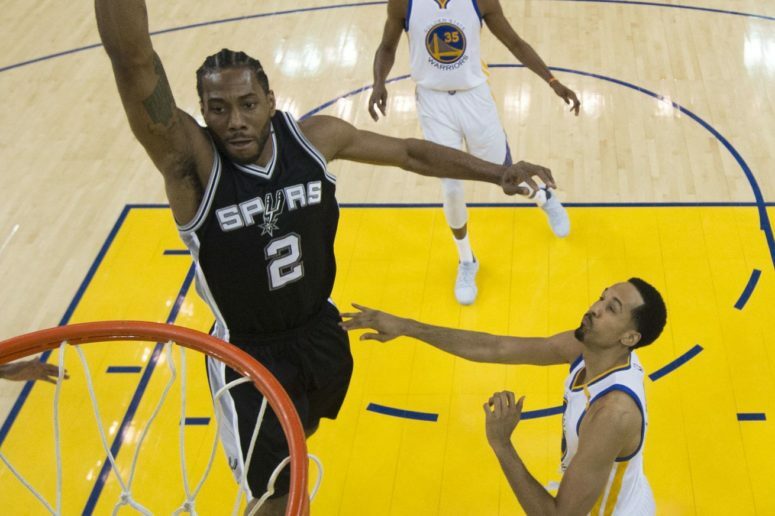 Kawhi Leonard’s 2016/17 season was one of the best ever for a player his age. Kawhi Leonard joined LeBron James, Michael Jordan, and Kobe Bryant as the youngest players to be named first team All Defense while averaging 25 points a contest. This factoid was featured by ESPN as they ranked Leonard the third best player in the NBA, and it’s a great way to view his accomplishment as we get ready to see what Leonard does this season.